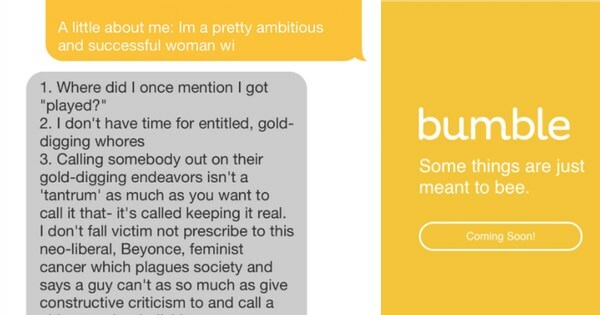 This delusional Bumble user lost all chill and turned a simple question into a rant about Beyoncé, neo-liberals, feminism, and gold-diggers. Not only did Bumble kick this guy off of their dating app, but they went ahead and publicly shamed him on their blog as well. Bumble is an online dating app meant to empower women. On Bumble, females initiate the conversations in efforts to help eliminate situations like this. 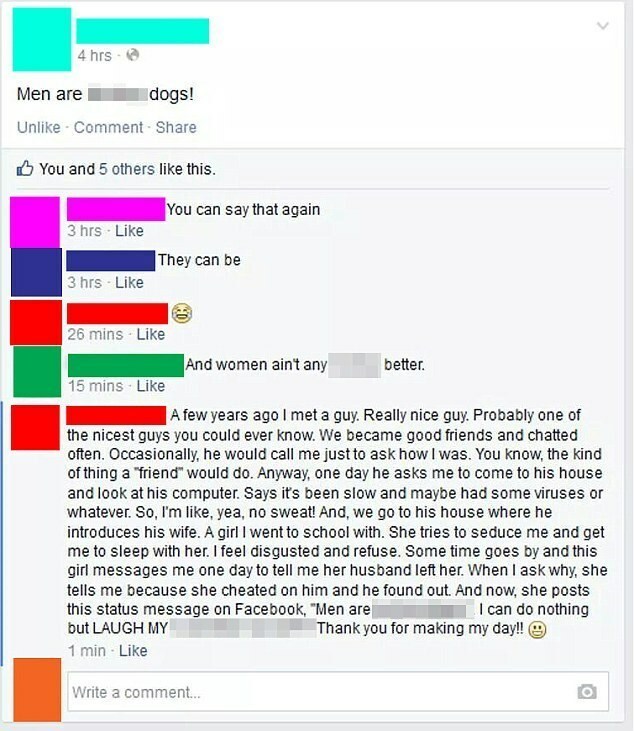 What are Facebook friends for? Back in April the groom’s sister, Ali sent Swift a heart-wrenching letter telling the pop princess that Max wed Kenya in the hospital so their dying mother wouldn’t miss out on the experience. Max and his mother even danced to Swift’s “Blank Space” for their mother-son dance before his mother passed soon thereafter. 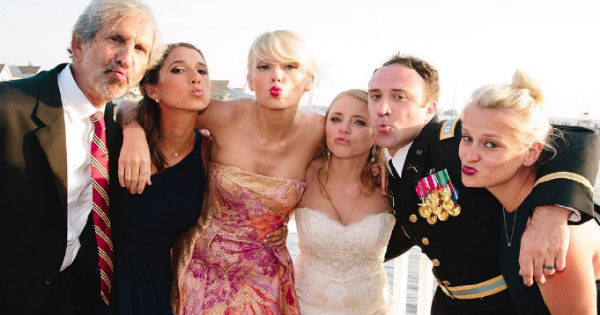 After months of coordinating with Ali, T. Swift went to the Brant Beach Yacht Club in Brant Beach, New Jersey and crashed Max Singer and Kenya Smith’s wedding. 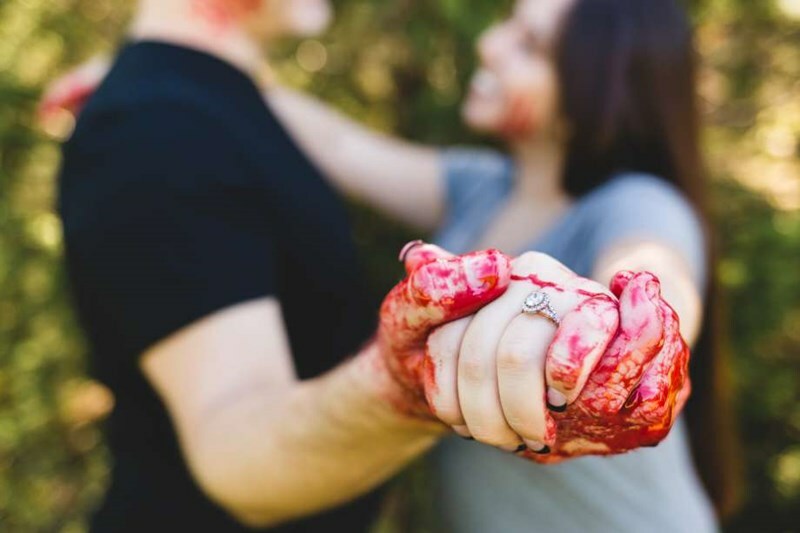 Shi Jaramillo and Patrick Reetz decided to break the mold of the stereotypical engagement photo shoot by hiding a body together in Austin’s Zilker Park, Texas. The “body” was a life-size doll named Jorge, who was carefully wrapped up in a garbage bag. Shane Birkinbine of Bentonville, Ark., used “Super Mario Maker,” to pull off all the stops in his pursuit toward marrying the love of his life. For those unaware, “Super Mario Maker” lets users create levels. “It spells out your name, I think?” he says. 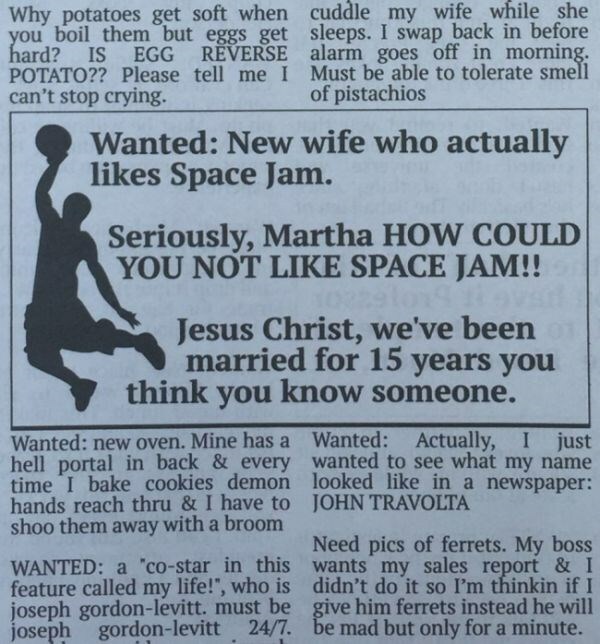 “How did you do that!” she shouts as the words “Pam, will you marry me? appear in blocks across the screen. 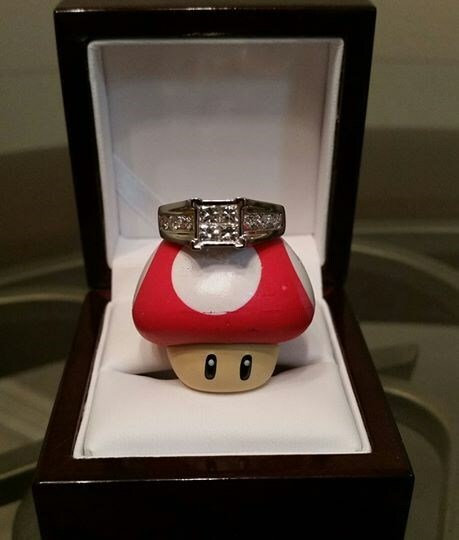 Edwards said ‘yes’ quickly followed by ‘of course.’ Birkinbine sealed the perfectly tailored proposal by presenting the ring on a mushroom. 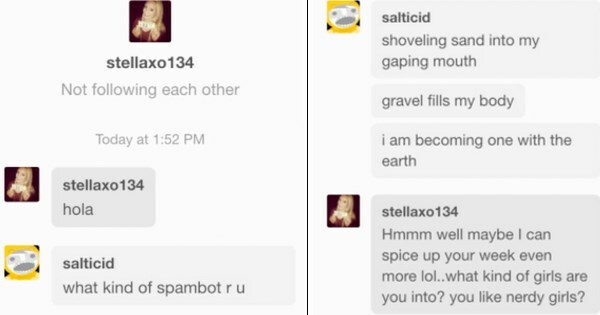 He recognized the spambot almost immediately, but didn’t stop there. What follows next is some of the most emo poetry you will ever read. It’s a shame the spambot only cares about getting naked because this dude would have totally become a tree for his new friend.